From laying the foundation to installing the roof we can do it all for a lot less than you may think. 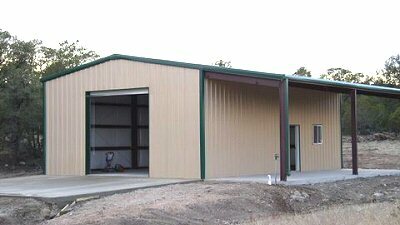 Take the stress out of constructing your metal building. Call us to schedule your free estimate. From carports to full workshops, we have many designs to choose from to accommodate your needs. Customize your building with windows, insulation, garage doors and automatic garage door openers. We are currently only serving the Tarrant and Parker counties with this metal building service.